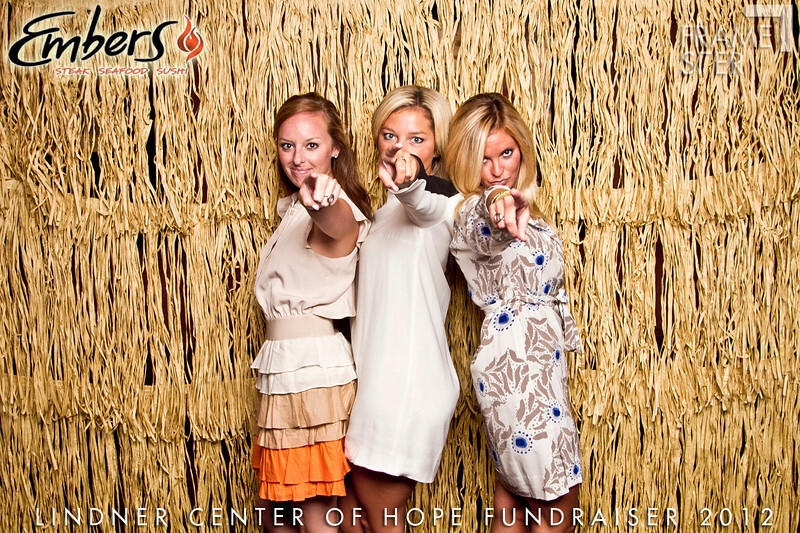 We just wanted to take a moment to say THANK YOU for yet another great turnout in support of the Lindner Center of Hope. It was a ton of fun for a great cause---just let the photos tell it! Fresh Frames, below---and the downloads are free. Just enlarge the image you want to keep and "right click--->save as" to your desktop. If you're looking to print from home, we recommend "original" file size. Otherwise, feel free to check out the AMAZING print options in our shopping cart: everything from glossy to metallic to canas prints, zoomed and cropped to Frame your famous face, shipped straight to your doorstep!